Give the gift of infinite rainbowz this holiday season. 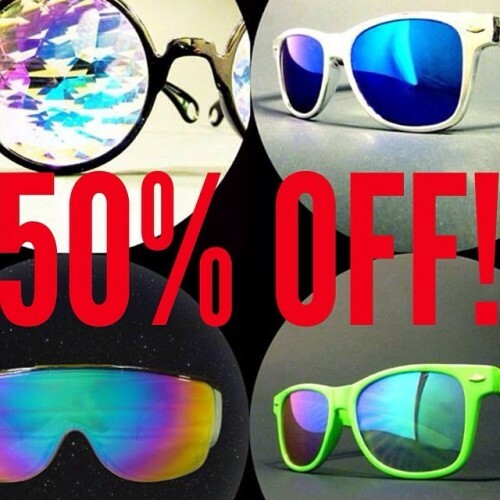 50% OFF products on homepage, including #kaleidoscopeglasses, Space Face sunglasses, and PrizmEyez rainbow glasses! visit PrizmSpace.com to order tonight!